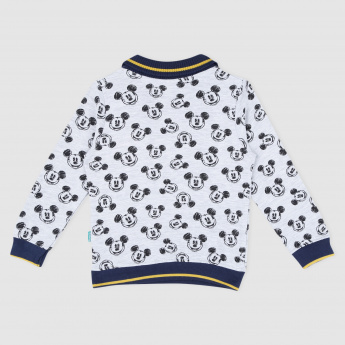 Printed all over, this sweat top will make your little one look adorable. The collar, hem, and cuffs are ribbed to add to the look and to offer a comfortable fit. 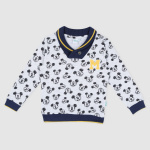 Long sleeves provide complete closure, keeping your kid warm.